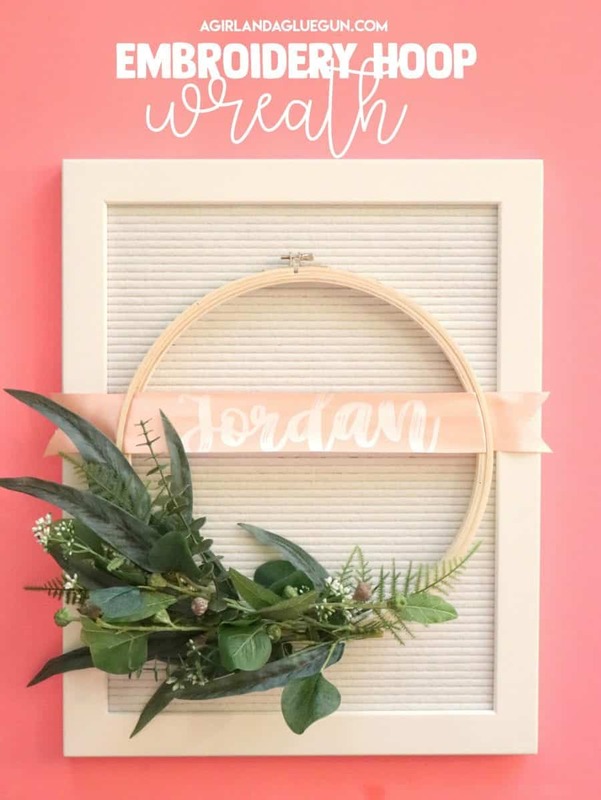 Tour an Inspiring Little Studio in Gothenburg – My Kind of Pied-à-Terre! 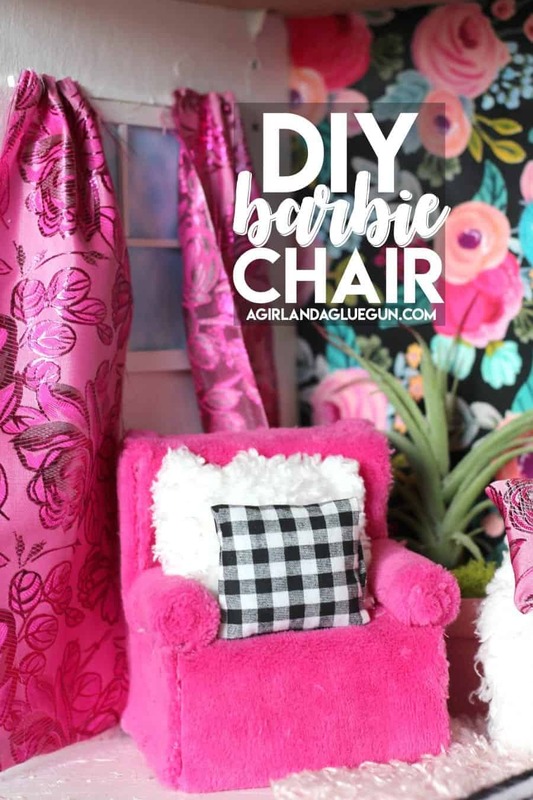 Barbie Couch and chair DIY! 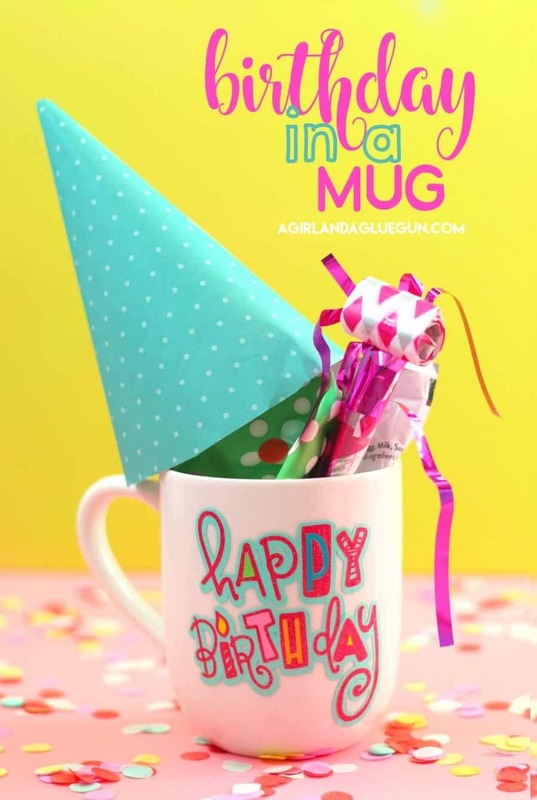 Birthday in a mug and free cut file! 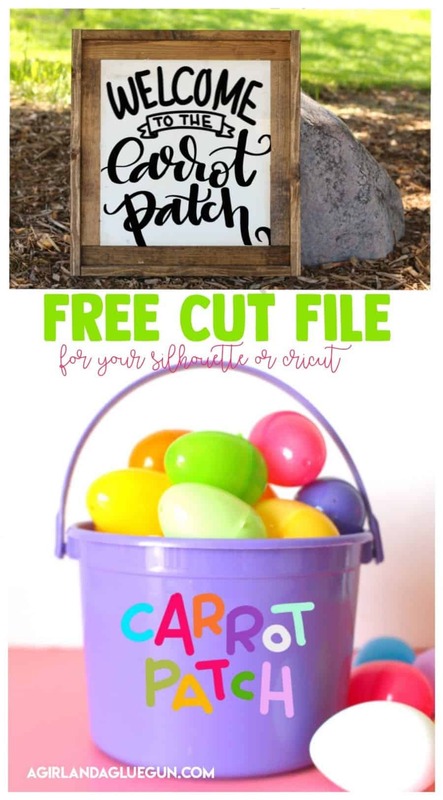 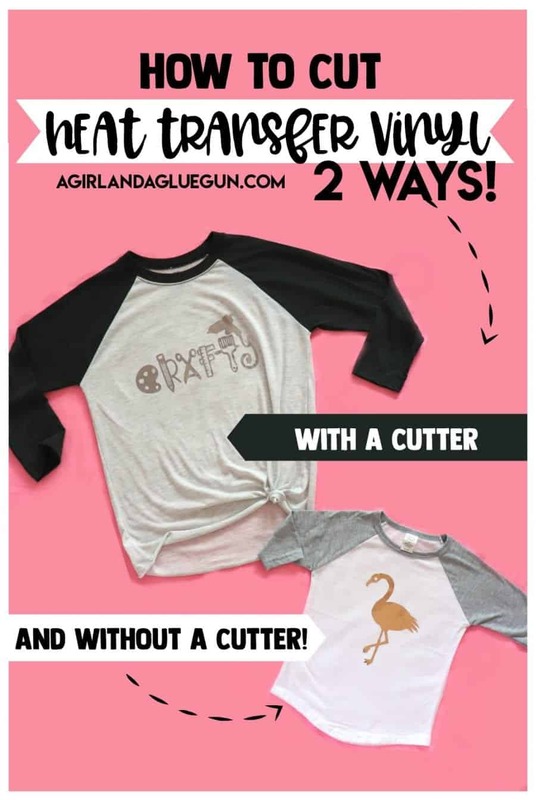 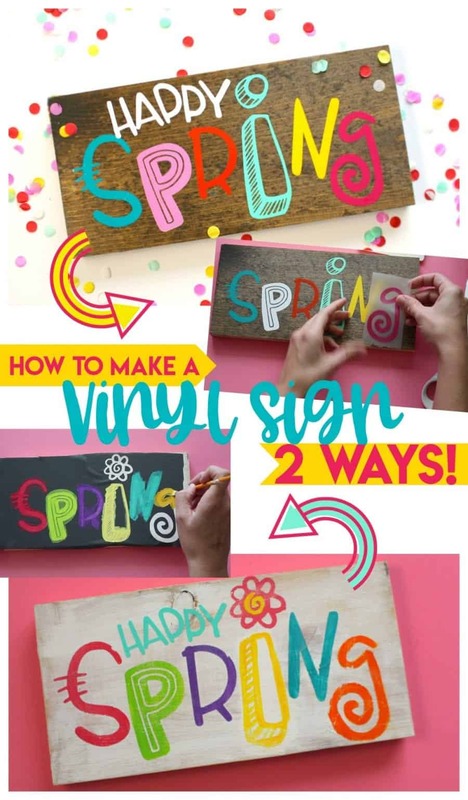 How to cut heat transfer vinyl 2 ways!